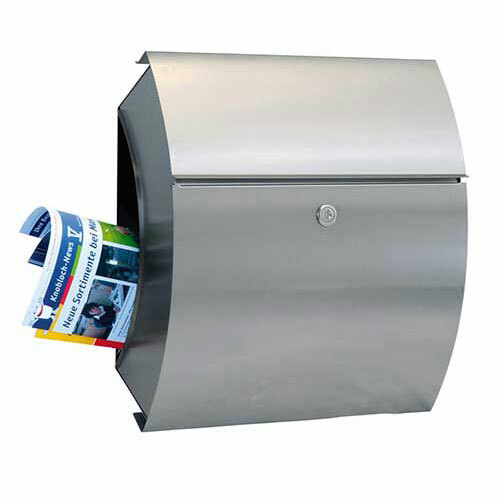 CMS boast a large range of postboxes - they offer homeowners the opportunity to avoid holes in their front doors and make a feature of their letterbox in a range of contemporary postbox designs. 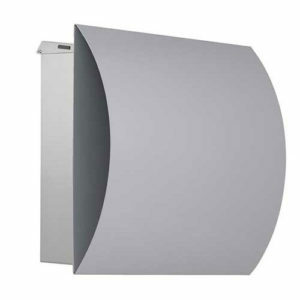 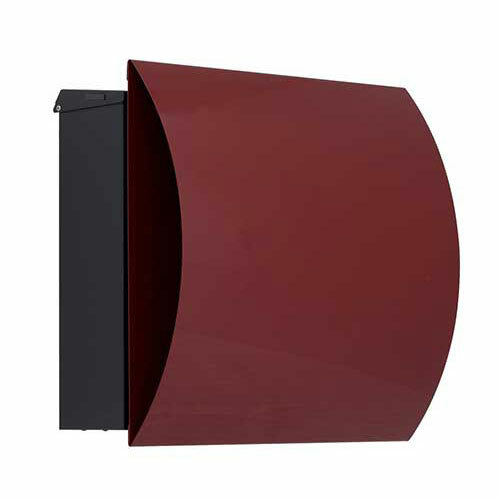 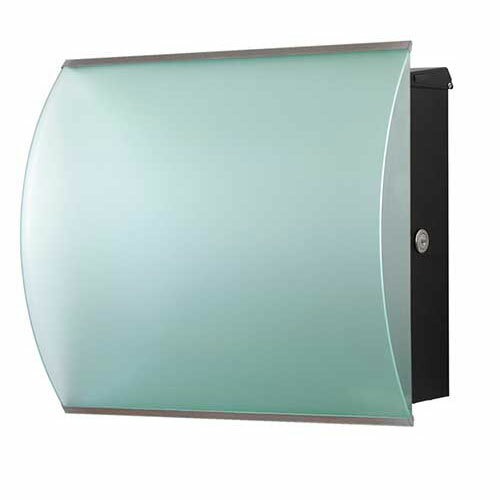 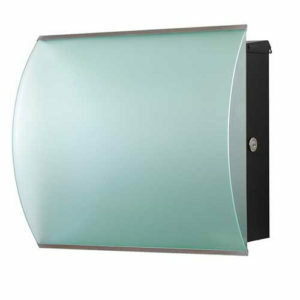 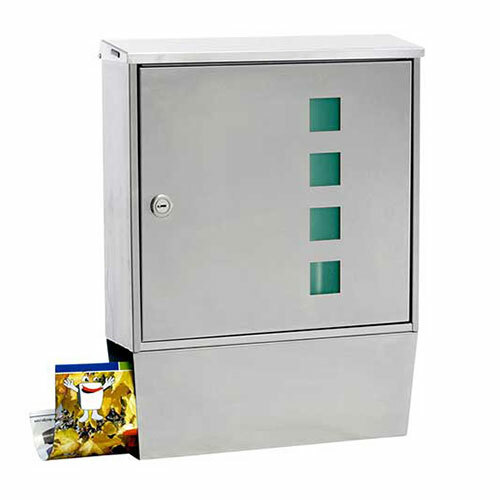 A stand-alone box not only increases security but maximises the thermal efficiency of your front door. 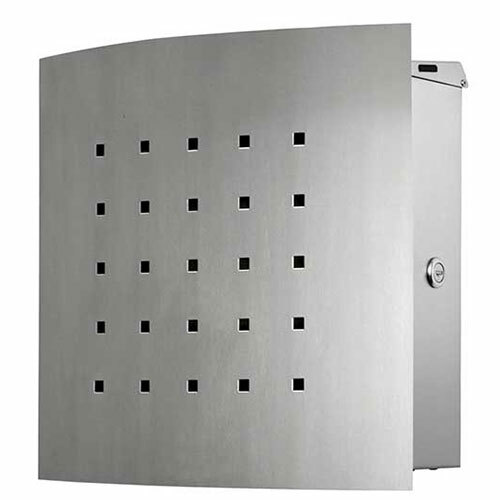 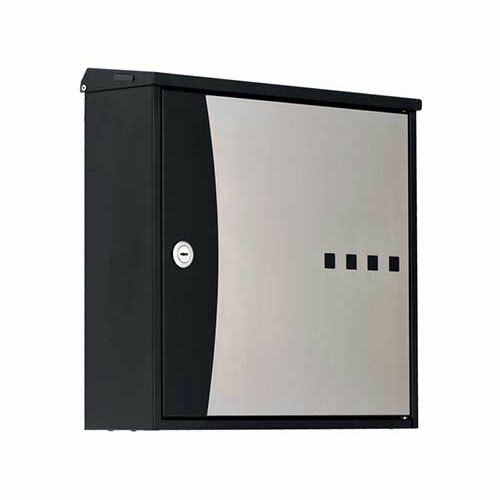 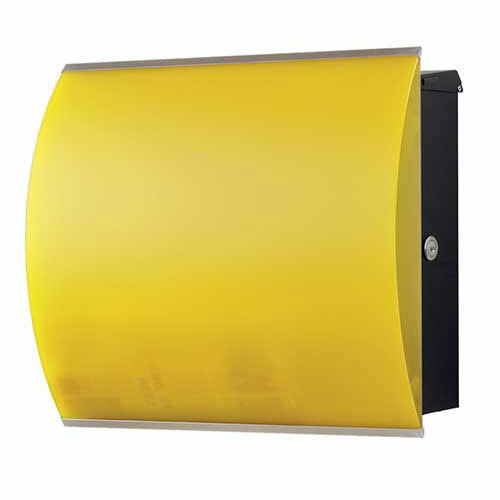 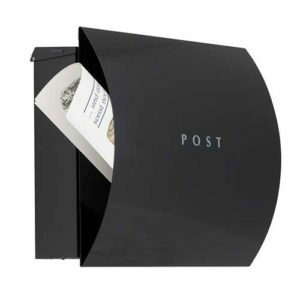 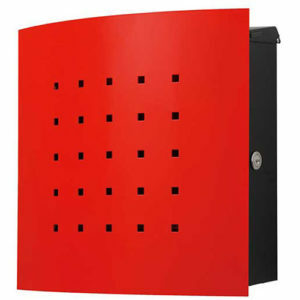 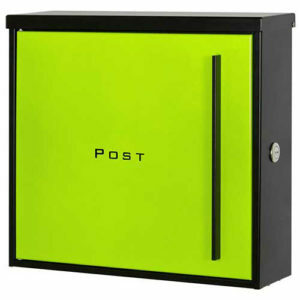 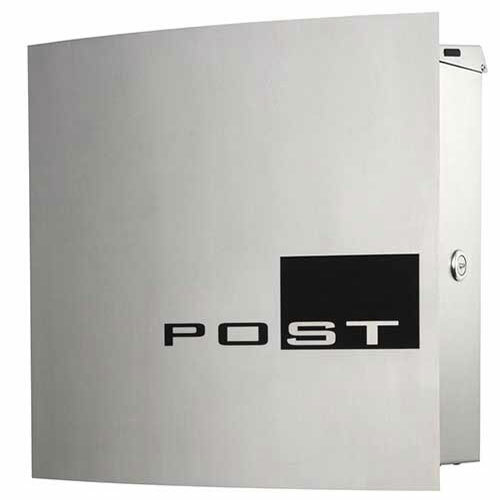 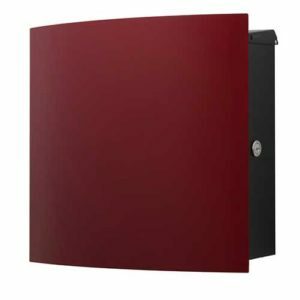 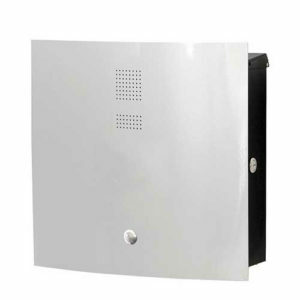 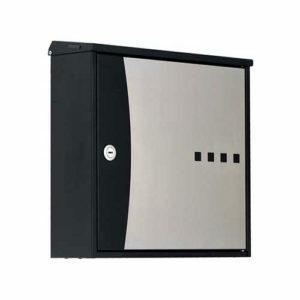 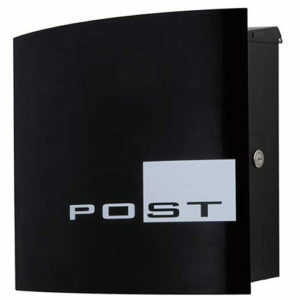 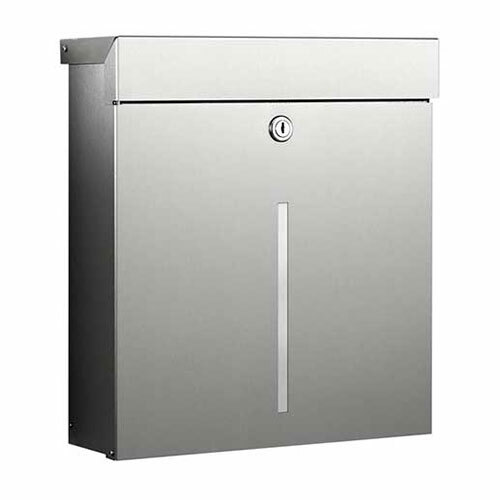 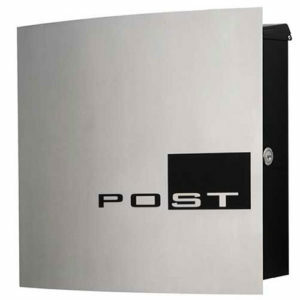 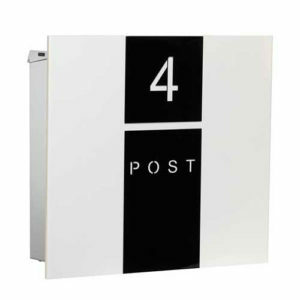 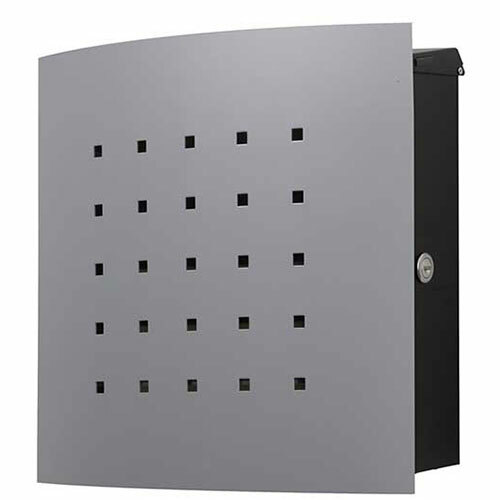 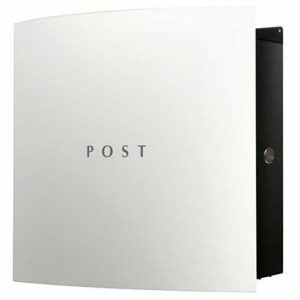 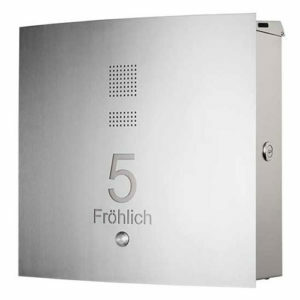 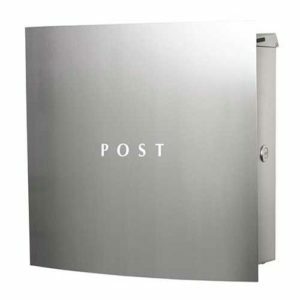 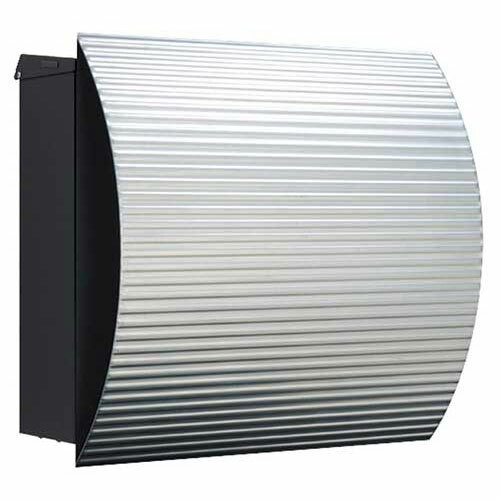 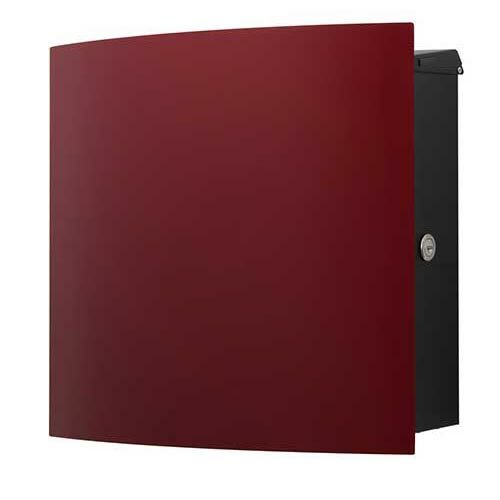 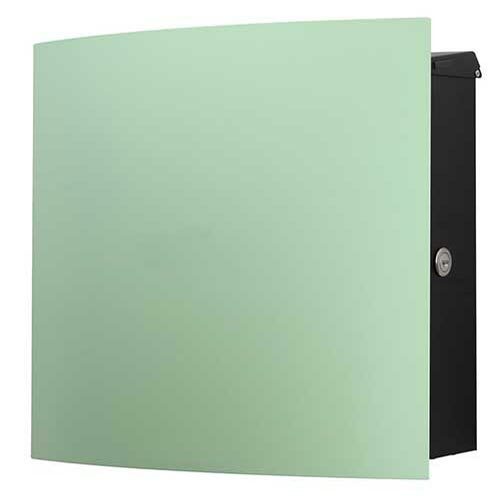 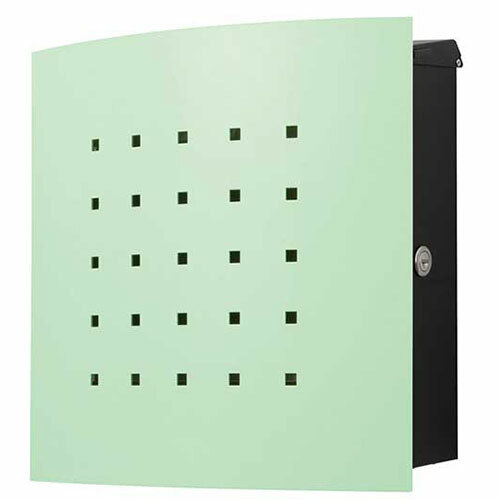 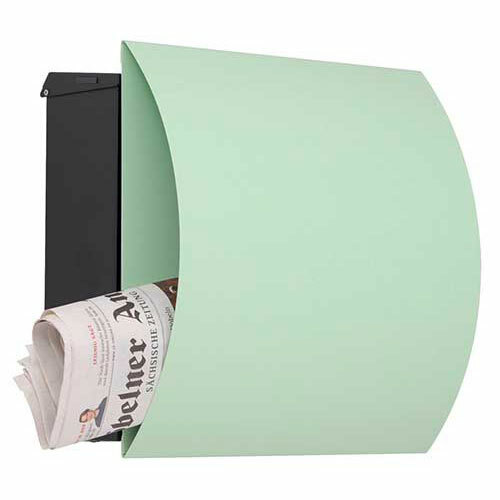 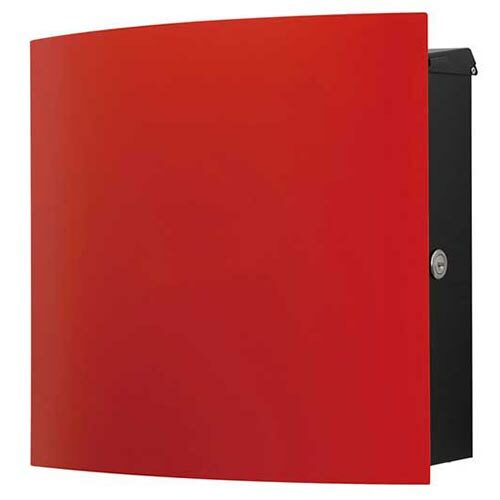 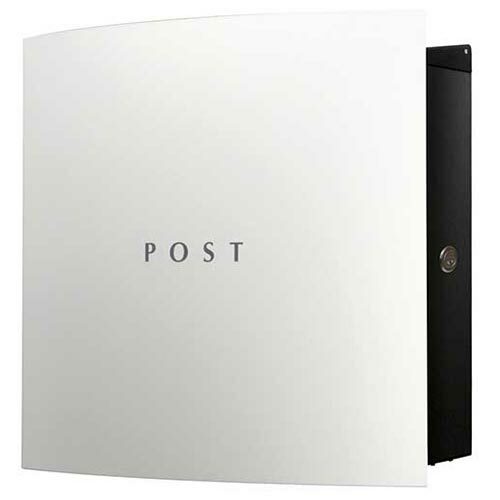 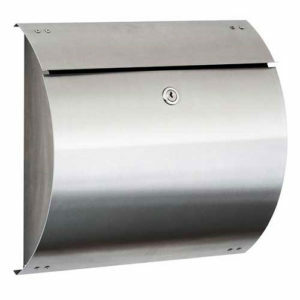 Choose from wall mounted postboxes, through wall letterboxes or free-standing postboxes in a range of contemporary designs that can be customised to suit all tastes and styles and include built in door bells and intercoms for gated properties. 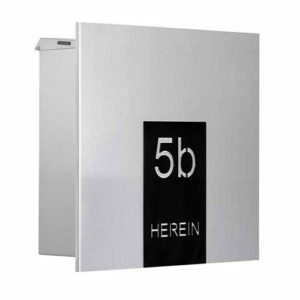 All boxes are handmade in Germany with quality materials and precise workmanship. 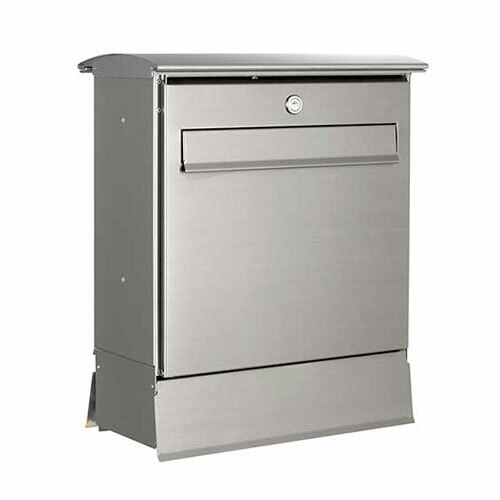 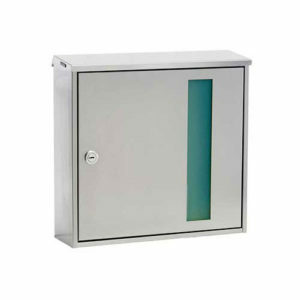 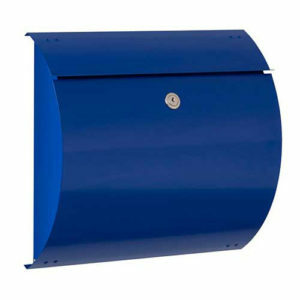 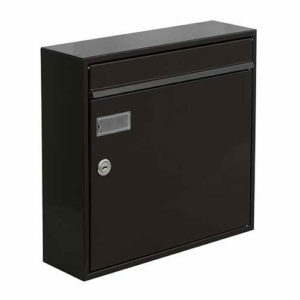 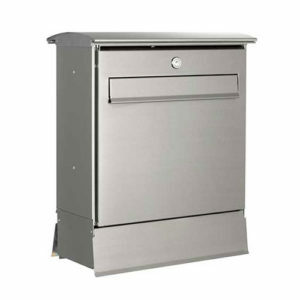 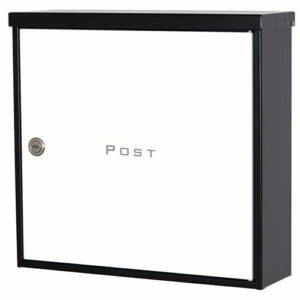 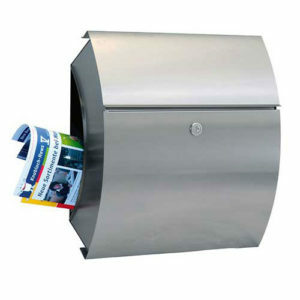 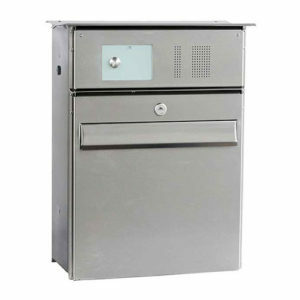 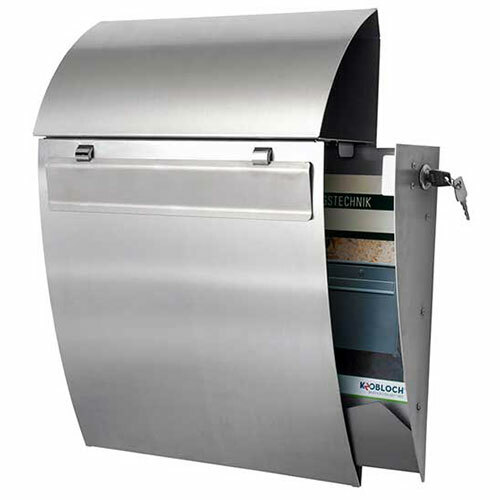 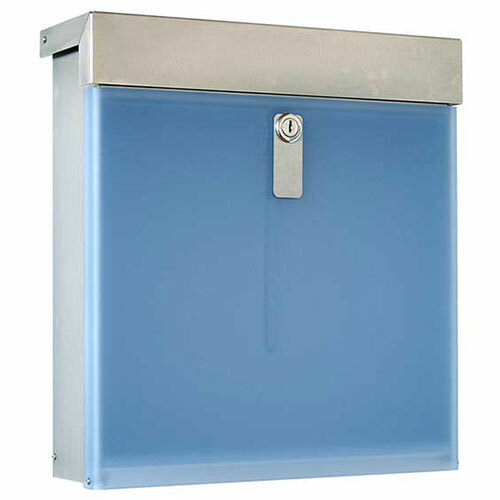 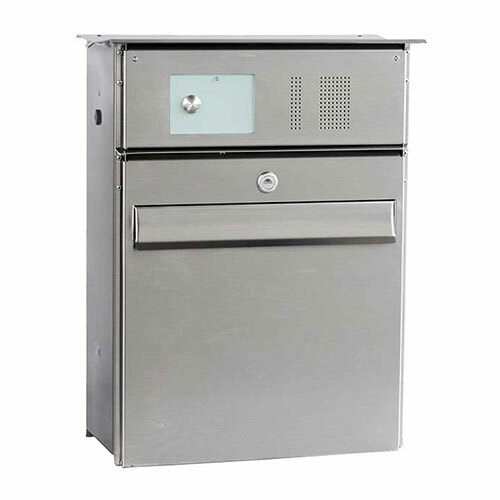 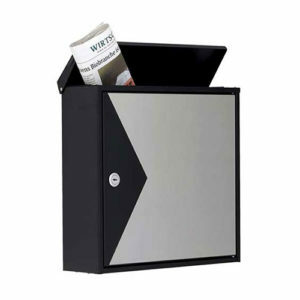 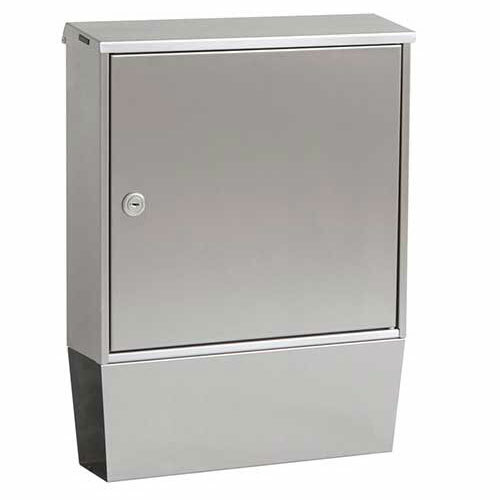 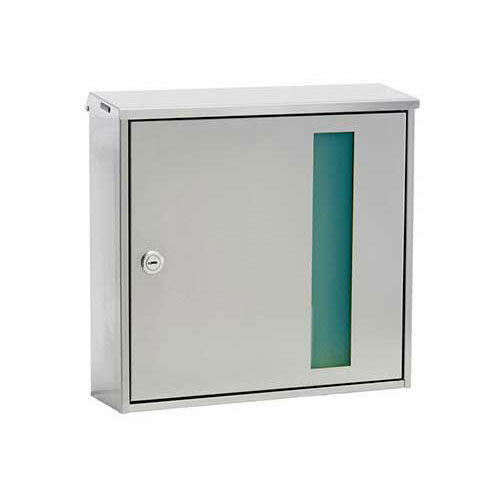 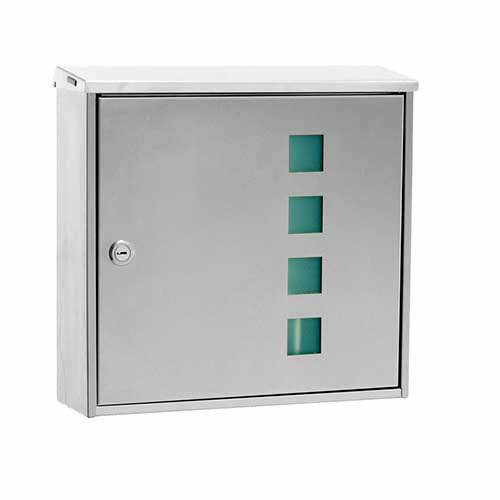 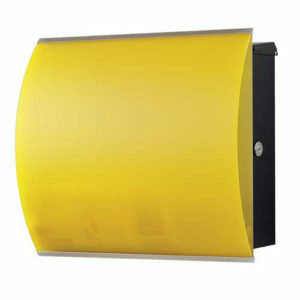 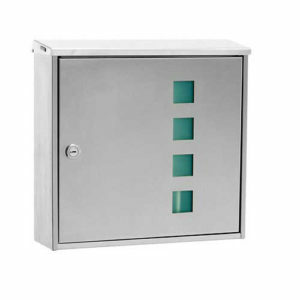 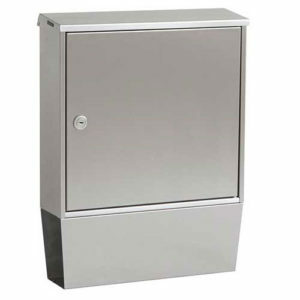 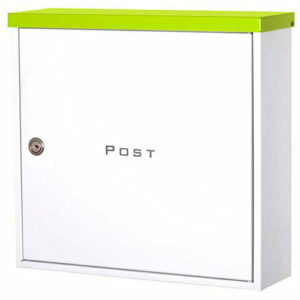 Our postboxes are all manufactured to the highest DIN EN 13724 standard. Discover what this means to you. 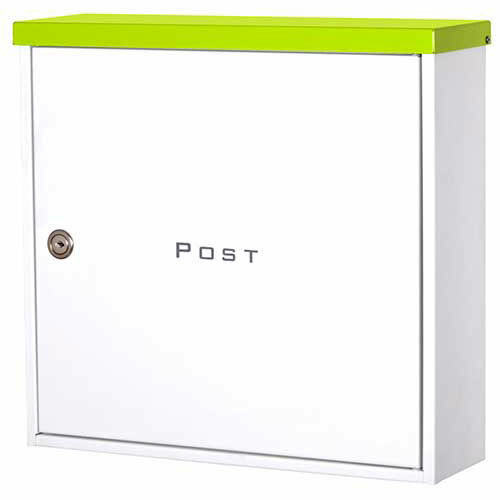 There is a wide range of Postboxes to choose from, freestanding or wall mounted we're sure we have something to suit you and your front door. 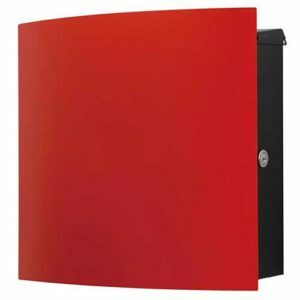 many of the boxes below are available in a range of colours so please get in touch if you can't see what you are looking for.